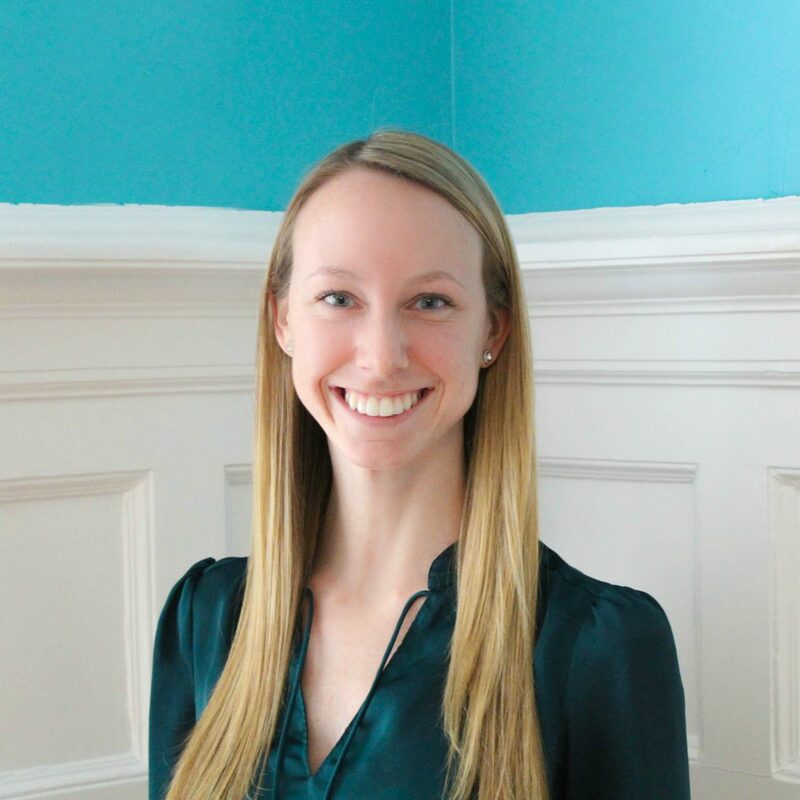 Dana Sedlak, LCSW is a primary therapist at Clementine Briarcliff Manor. Prior to joining Clementine, Dana was a therapist at Princeton House Behavioral Health with a specialization in substance abuse and co-occurring disorders. She earned her undergraduate degree at The College of New Jersey. She continued to obtain her masters degree in Clinical Social Work at Rutgers University. In addition to her work at Clementine, Dana provides meal support and individual coaching sessions for Eating Disorder Recovery Specialists. She has also volunteered with National Eating Disorder Association (NEDA) for several years. She utilizes a relational approach to treatment while drawing from systems theory in order to help each client identify the role relationships play in their lives. Clients are encouraged to explore how their thought and feeling patterns contribute to their emotional distress. Dana uses the therapeutic relationship with clients to create safety for them to process obstacles within interpersonal relationships that prevent them from achieving lasting recovery from their eating disorders. She also focuses on using Cognitive Processing Therapy (CPT) for those experiencing symptoms of trauma. This allows clients to develop skills to manage negative narratives that have been formed as a means of self-protection. Being personally recovered from an eating disorder, Dana has dedicated herself to helping those at Clementine believe that full recovery is possible.